What’s incredibly hot and superbly built? 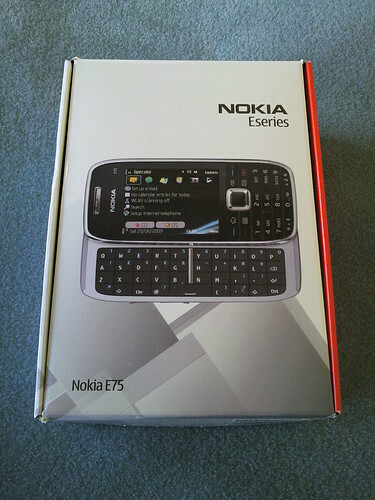 The Nokia E75, US version – in ruby red, of course! Before I put it through its paces, here are some pictures and a video (including a few poses with my VAIO P).